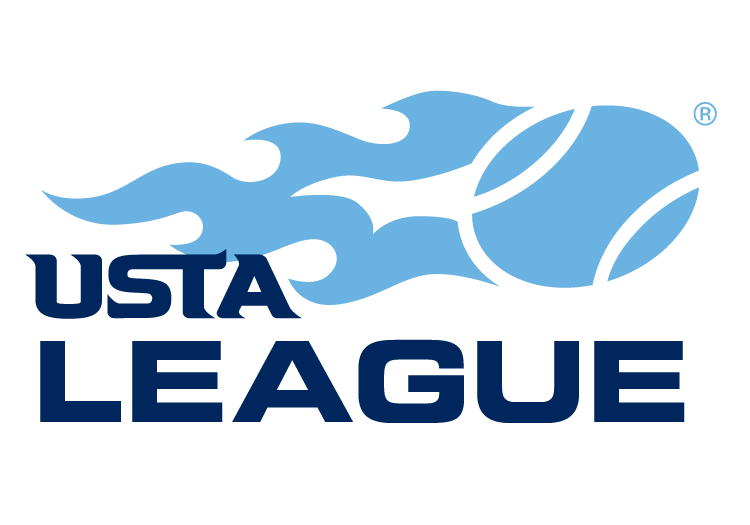 The USTA Northern Indiana District would like to thank each and every USTA League captain for their dedication and time to making the USTA League program a smashing success. Due to your time and effort each team experiences good sportsmanship, competition, and camaraderie. We believe all Midwest captains are winners! Check out the links below we have posted to keep you informed on the latest league news, request feedback from you on the program, and recognize our awesome districts and captains.